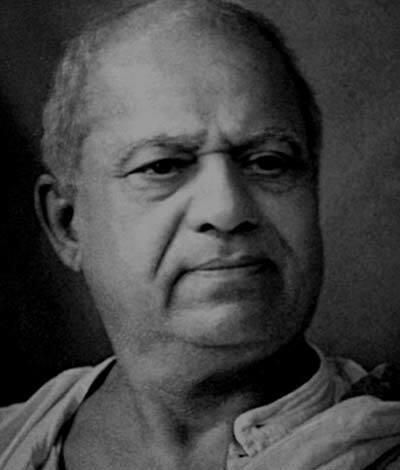 Dadasaheb Phalke also known as "Father of Indian Cinema" was a renowned film director and producer. He was the pioneer of Indian cinema. His original name was Dhundiraj Govind Phalke. He was born on 30 Apr, 1870 at Tryambakeswar,Maharashtra. He was born in a Marathi family. His father was a Sanskrit scholar. He studied in Sir J. J. School of Arts in 1885. From there he went to Kala Bhavan of Baroda. There he learn about drawing, painting and photography. He started his career as a photographer. Later he started a printing press. He also went to Germany to get introduced with the new technologies. His life made a turn when he watched the silent movie- "The Life of Christ". After watching the movie he borrowed some money from his wife and made the movie "Raja Harishchandra". It was the first movie made by an Indian. It was first shown publicly in Coronation cinema, Mumbai on 3 May,1913. After the success of Raja Harishchandra, he made many movies. In his 19 years film making career, he had made 95 movies and 26 short films. His movie list includes - Satyavan Savitri, Mohini Bhasmasur, Lanka Dahan, Kaliyamadan etc. He started a film company named Hindustan films with other five partners. Later he resigned from the company. His last silent film was Setubandhan and his last movie was Gangavataran. With the emergence of sound films, his style of film making became obsolete. He was died on 16 February 1944 in Nashik. In the honor of him, Indian government started "Dadasaheb Phalke Award" in 1969. This is the most prestigious award in Indian cinema. Devika rani Chaudhuri was the first recipient of this award.